So we started off with blood orange mimosas which were pretty impeccable. 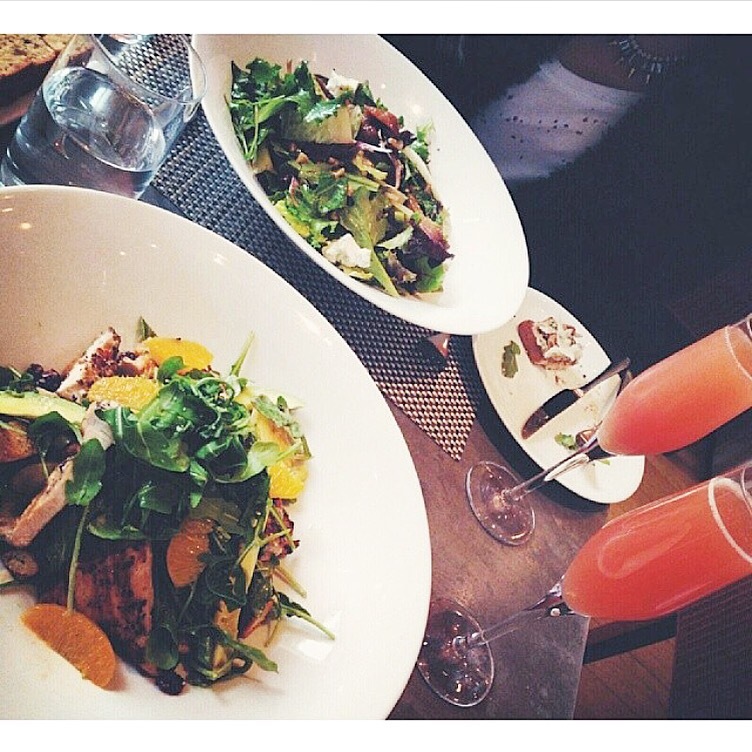 Can you really go wrong with a mimosa though? Our waitress brought us out the complimentary bread and olive oils from Italy and Spain. The bread was very light and airy with lots of flavor when dipped into the oils. Overall, a very nice start to the meal. All were tasty but the prosciutto with ricotta was easily my favorite! I also got the fig & olive salad. I’ll admit it was just a simple salad that lacked dressing but was nonetheless okay. Next time I will definitely try something other than a salad and indulge in their infamous apple tart. So would I recommend it? Ofcourse! 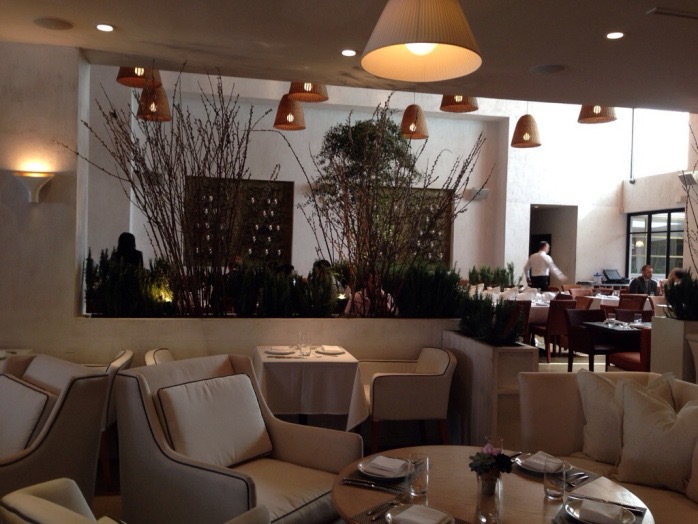 Fig and Olive is definitely worth a try. I’m a sucker for sparkling water so naturally, I’m dying to share some of my favorite sparkling drink recipes with you! This is one of the most refreshing drinks, perfect for summer! Smash up some strawberries and mix the juice with sparkling water. Add fresh rosemary sprigs in for a fun twist. 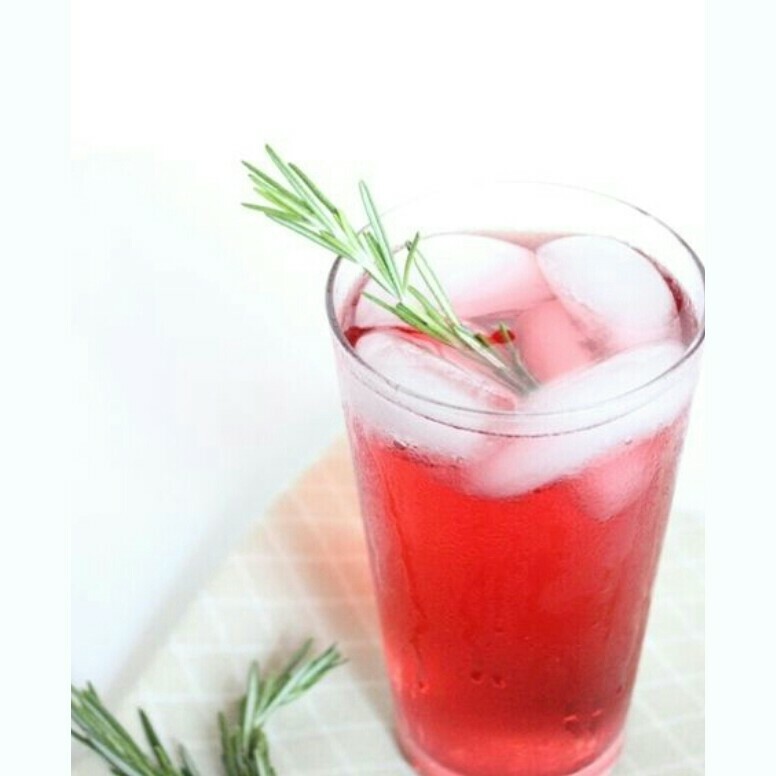 The earlier in advance you add your rosemary in, the more flavor infused your drink will be. 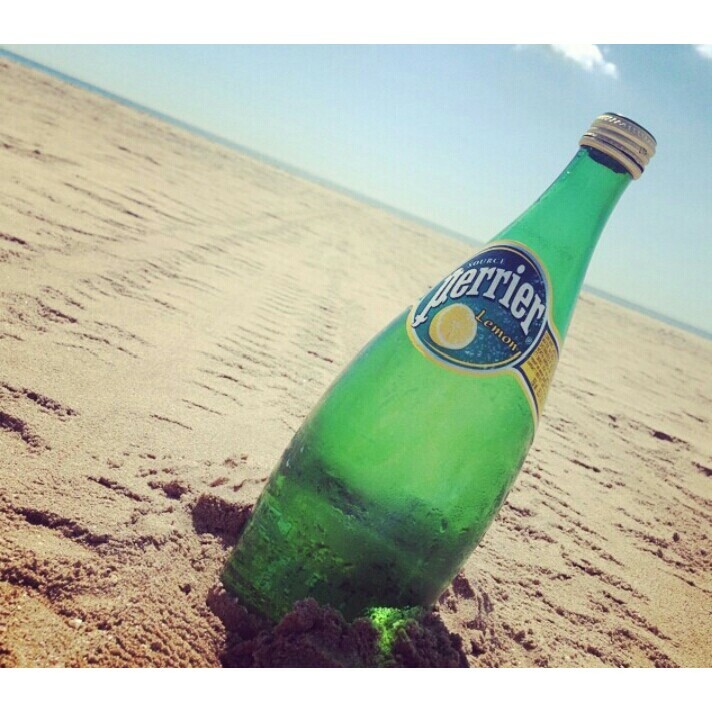 One of my favorite sparkling waters is Perrier. I consider myself a water connoisseur and I have found this to be the best sparkling out there! I mean I’d prefer a nice glass of water over a mixed drink any day (stay tuned for my water tasting adventures). My friends and family all call me crazy when it comes to my water preferences. I admit I am a bit extreme. Anyways, Perrier lemon adds more dimension to these fun recipes so it’s a must try! Gotta love a sparkling lemonade! 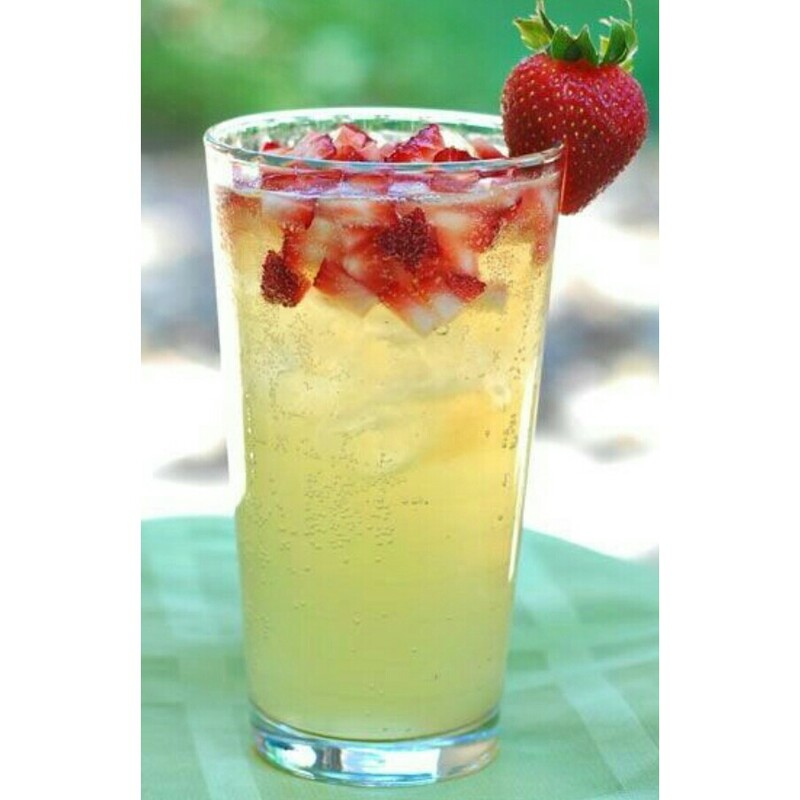 I love mixing Simply Lemonade or Hubert’s Lemonade with Perrier Lemon and fresh strawberry juice. Garnish with mint and fresh berry pieces for the perfect refreshment. Whether it’s as simple as mixing sparkling water with cranberry juice or fresh squeezed OJ, or trying out one of these more intricate recipes, sparkling water is the best way to spritz up your summer!